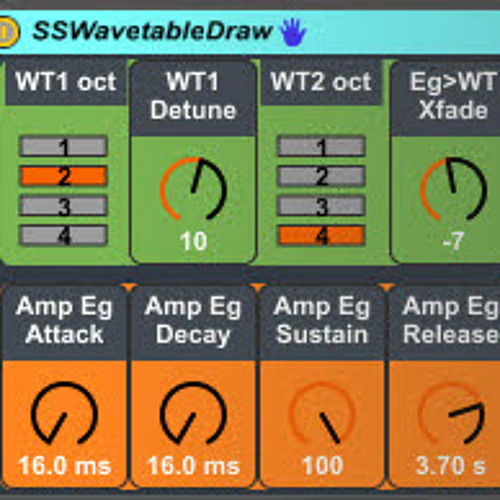 Demo for SSWavetableDrawSynth (M4L/Scope BCM patch). One note, pitch-bended, modulated by LFO and EG. Several parameters tweaked live in Ableton with BCR2000. @jimmyvee: hi Jimmy, of course you can use the BCM patch also w/o Ableton. editing is easier in Live though..
Man or Myth ............RoyT. Like its motion very much. Do I need Ableton or something else to play the patch..? I noticed the amxd. extension not sure what that is.